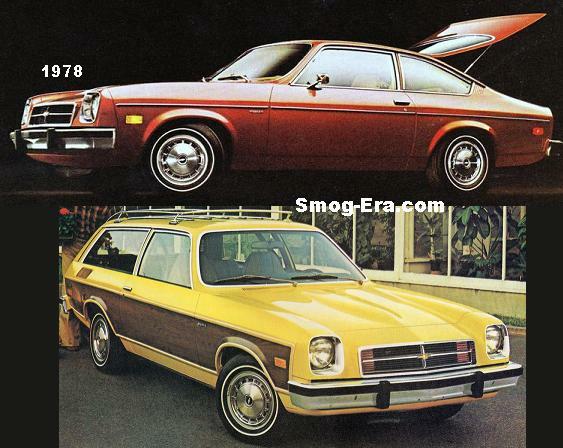 Chevy saw a threat in the Ford Granada and Mercury Monarch which were considered near-luxury compacts with Euro style. 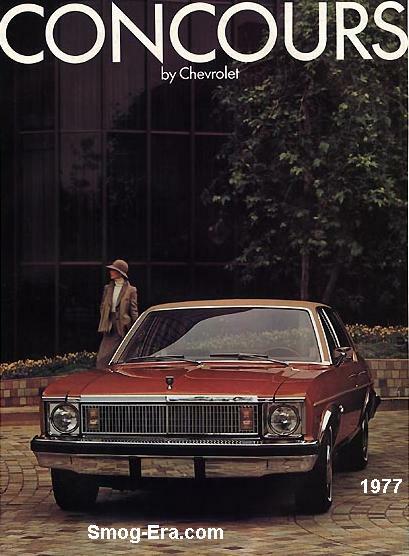 When GM’s divisions were truly independent of each other, maybe Chevy’s leadership recalled that the Cadillac Seville was using a stretched Nova platform— Maybe they got an idea. Originally, the call was answered with the upscale 1975 Nova LN. For 1976, they created a new name called Concours, though the car was still based on the Nova. 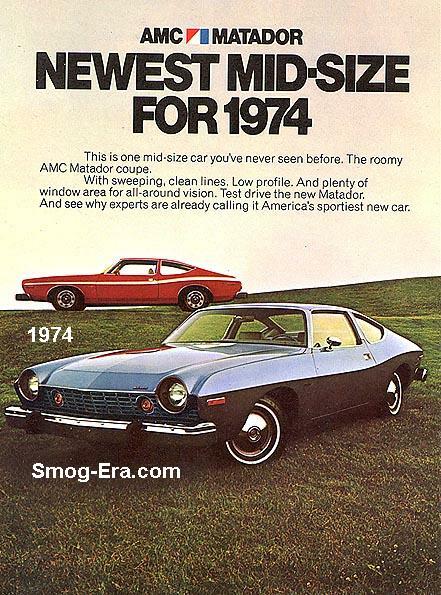 It was marketed as a separate model altogether, and even had its own brochure. A plush interior, unique grille, special taillights, bumper guards and added hood ornament transformed the Nova into a Concours. Like on the regular Nova, a Cabriolet vinyl roof appearance package was also available. 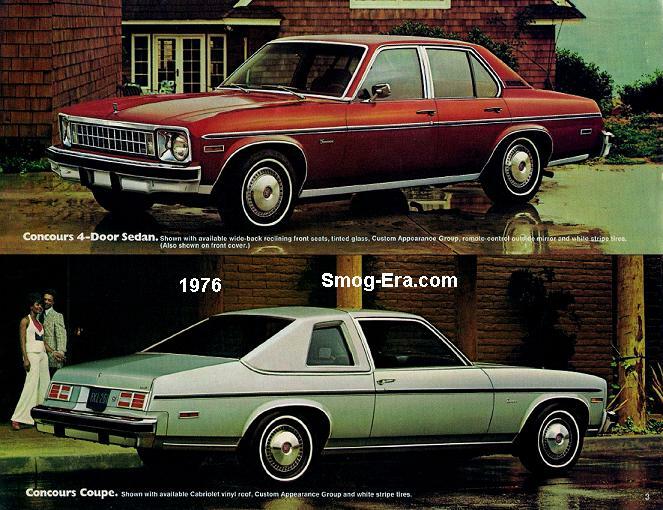 Engine and transmission choices duplicated the standard Nova’s offerings— 250 1bbl I6, 305 2bbl V8, 350 4bbl V8 & 3-speed, 4-speed, automatic. Surprisingly, the Concours was never ridiculed for being one of GM’s famed badge-engineered vehicles. The nameplate was used just until 1977. 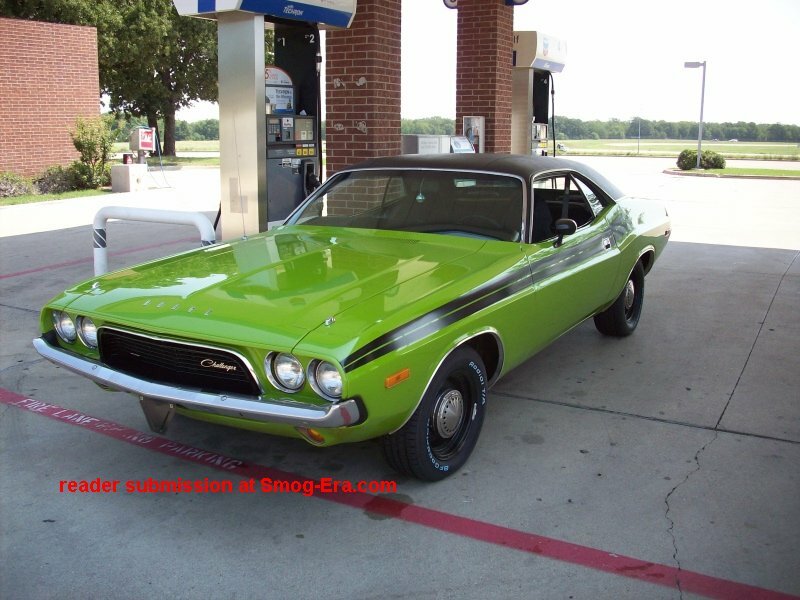 This year it received an even more formal grille and a taillamp revision. For 1978, the Nova Custom pressed on with ‘Concours-like’ luxury amenities.